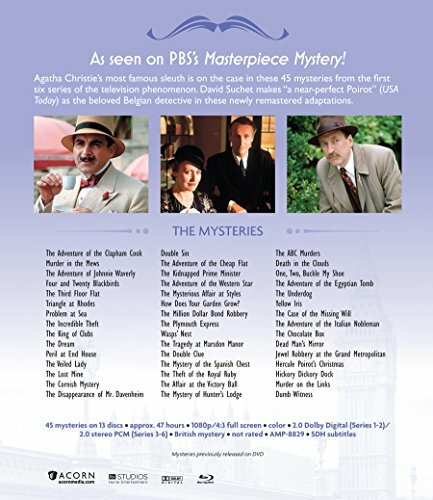 As seen on PBS’s Masterpiece Mystery! 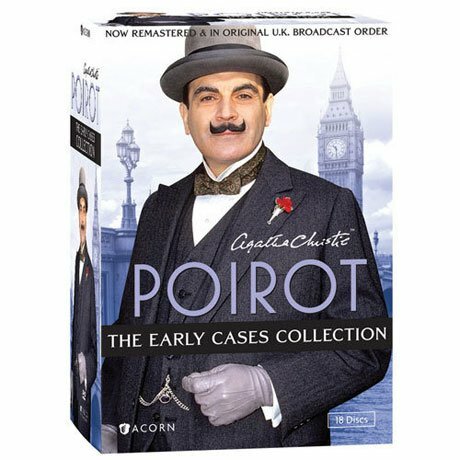 Agatha Christie’s most famous sleuth is on the case in these 45 mysteries from the first six series of the television phenomenon. 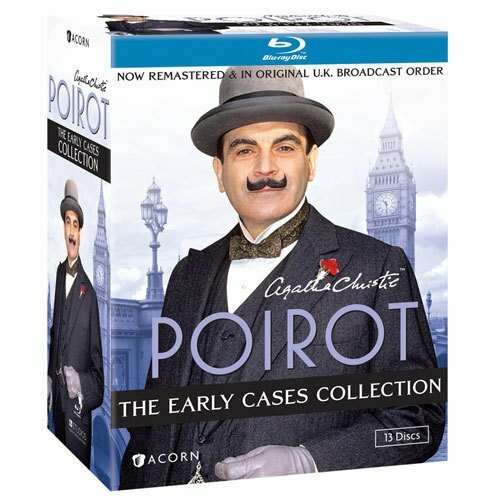 David Suchet makes “a near-perfect Poirot” (USA Today) as the beloved Belgian detective in these newly remastered adaptations.